Play time just got wilder thanks to the fine folks at Doc Johnson and this new waterproof sheet from the Kink collection. Fitted and flat sheets are available. 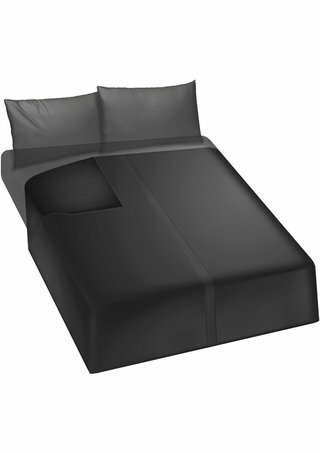 They are made from a waterproof material that protects your mattress by not letting lubes or oils from seeping through. The fitted sheet has deep thirteen inch pockets to accommodate thick mattresses. The material is soft and breathable and can also be machine washed.